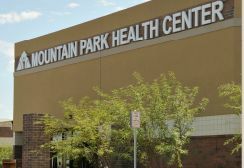 For residents of the West Valley, Mountain Park's Goodyear clinic offers affordable care for men, women and children. Mountain Park accepts most forms of insurance. But if you are uninsured or under-insured, you can rest easy. With our commitment to providing affordable healthcare in the Phoenix area, we want to make sure there are no obstacles to you getting the healthcare you need. 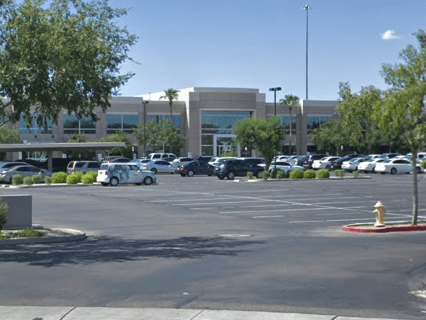 Are you familiar with Mountain Park Health Center Goodyear? Help Freeclinics.com users find out answers. 2018-03-29 14:57:14 I do not have insurance, I work as much as I can, but I getting an excruciating pain throughout my upper back , that leaves practically motionless. 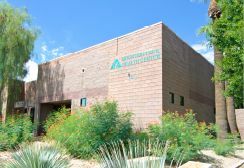 Have you visited Mountain Park Health Center Goodyear before? Let our users know, some cost details! Attention We cannot guarantee the clinic costs to be completely accurate. Costs are displayed for informational purposes for our users. We have compiled prices provided by users and online research. 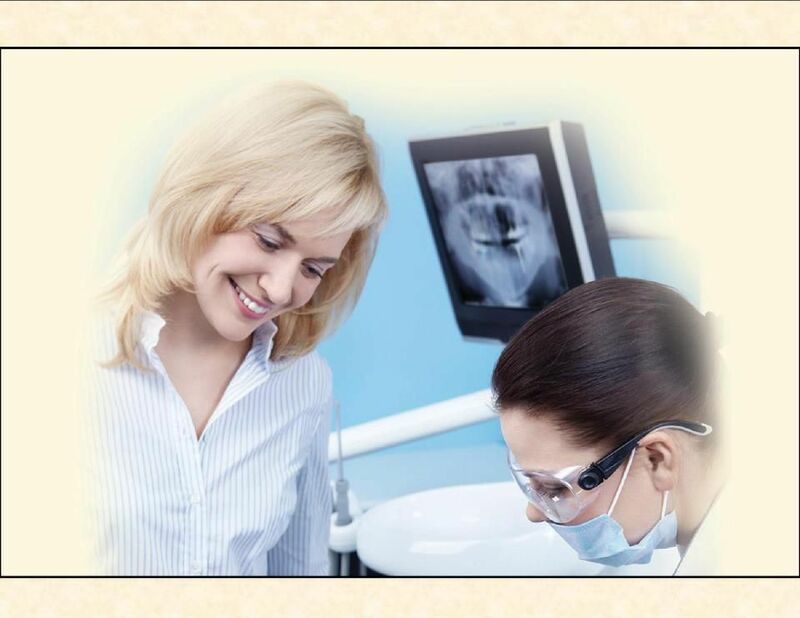 In order to obtain actual costs please contact Mountain Park Health Center Goodyear directly.